Refresh your formal attire with this piece from Eton Shirts. Accented with a fine stripe pattern and long sleeves. 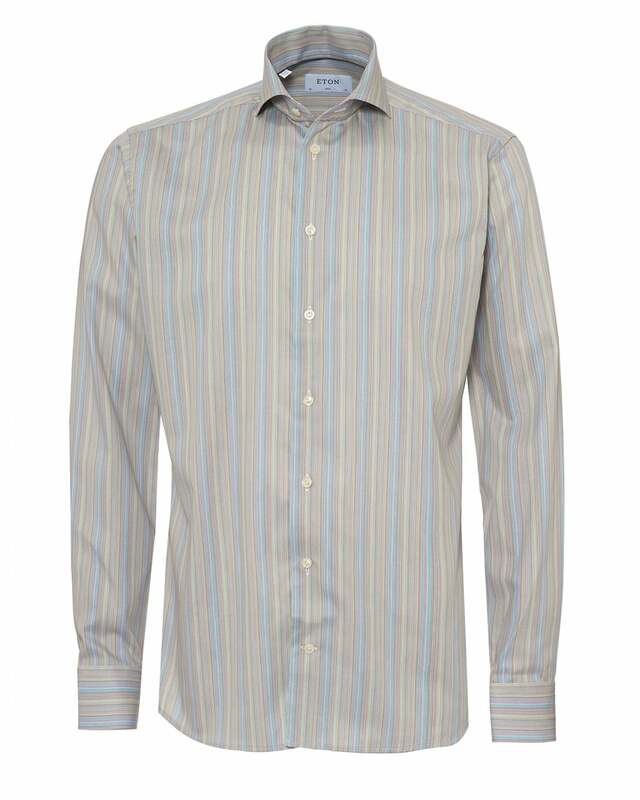 This shirt will compliment nicely with a pair of Oliver Sweeney shoes.